General Election Tomorrow November 4th! 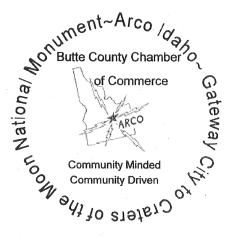 The Butte County Chamber of Commerce will meet on Wednesday November 12th at 8 AM in the conference room of the Lost River Medical Center. The conference room is on the lower level, across the hall from the laboratory. Breakfast will be provided to attendees who rsvp to ccheyney@uidaho.edu or srupp@lrmctr.org by close of business on Friday November 7th. and such other business as might need to be considered. The Butte County Chamber Variety Show and Recognition program will be Thursday November 6th at 7 PM in the Butte High School Auditorium. In addition to the variety show, the Chamber will recognize the Citizen of the Year and Business of the Year from the submissions for this year. The Citizen of the Year will be the Grand Marshal of the 2015 Atomic Days Parade. 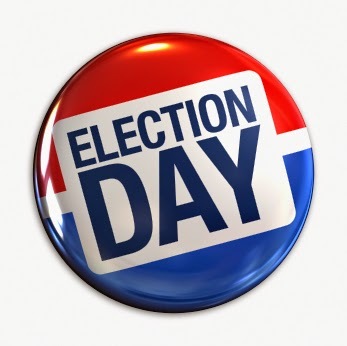 The midterm general election will take place, tomarrtow on Tuesday, November 4th. Candidates for Federal representatives and senators, state officials from governor to superintendent of schools, state representatives, as well as a host of county candidates are on the ballot. Also the election of district judge and supervisors to soil conservation distinct. Many state and Idaho federal candidates have participated in the "Idaho Debates" that were aired on public television and can be viewed at the website below. 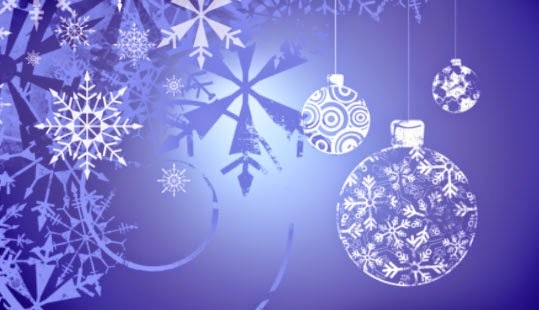 Driggs, Idaho – October 20, 2014- The Downtown Driggs Community Association invites both expert and beginner snow sculptors to apply to transform snow in to art as part of Driggs Snowscapes 2015. The 4th Annual Snowscapes event will showcase talented teams creating incredible large scale art from snow as part of the Teton Valley Great Snow Fest this January. Artists are invited to submit their proposals for consideration in the competition that begins with sculpting January 19th – 23rd followed by showing and judging on January 24th. Prizes will be awarded in various categories with the Grand Prize winners taking home the $1000 cash prize. October 8th at 8 AM at Jack's Travel Plaza on US 20-26. The meeting was called to order by Melinda at 8:02 AM in Jacks Travel Plaza. Shelly S. is going to contact the Advertiser, and members are encouraged to attend. The Butte County Chamber of Commerce and the Lost River Arts Council announce the Fourth Annual Variety Show, November 6th at 7 pm in the Butte High School Auditorium. This show is being organized under the direction of Mea Hays and Cindy Jardine. 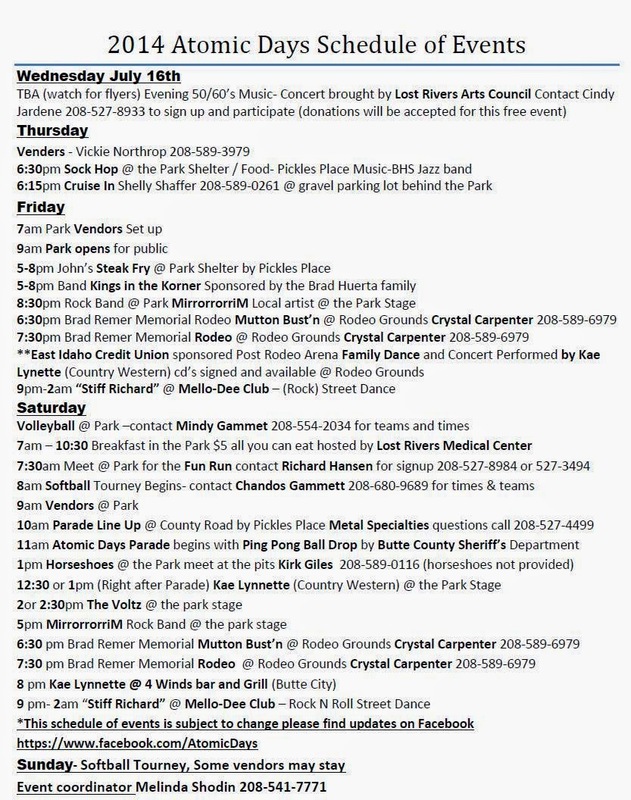 The show features local talent and is also the venue to recognize the Business of the Year as well as the Citizen of the Year. Citizen of the Year will also be honored as the Grand Marshal of the Atomic Days Parade held in July. If you are interested in nominating a business or person whom you feel has done an outstanding job in serving our community you are welcome to nominate that person or business. 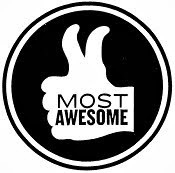 Nomination sheets can be found at the BIC office, East Idaho Credit Union or Heidi’s Tip and Toes. If you have a talent you would like to share, contact Cindy Jardine at 527-8933. The show has in years past proved entertaining and well attended by the community, so mark your calendar and plan to attend on Nov. 6th. Does chamber want to help with PTAs haunted spook alley? Helen to head up turkey bucks? Christmas lights for trees along Front Street? Helping hospital with the lighting of the tree/date? Organize if possible the businesses that wish to help with participation. Discuss next meeting time and place. Melinda mentioned the advertising on the poster if members and advertisers had paid, questions were asked by members that there was no billing sent out so confusion about where to pay or who to pay., Janet offered to bill out advertisers if a list was provided. Melinda had a copy of the poster. The chamber offers members a reduced rate of $10 per square. Chandace mentioned that parks and rec had a meeting tonight and she would mention this topic there. Dr Cody Jones a new Optometrist who has a main office in Blackfoot will now have a new office in the hospital right next to the Bengal Pharmacy and will be starting practice there next Tuesday; his offices hours in Arco will be Tuesdays from 8-6. opening up the opportunity if he can find a local person to staff another half a day a week without him present for billing and adjustments and pick up of prescriptions etc. Grand Opening Ceremony at 10AM with a free barbecue for all to follow! 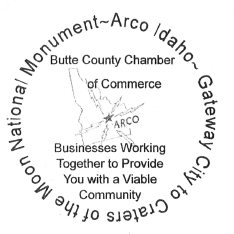 The Butte County Chamber of Commerce will hold its regular monthly business meeting on Wednesday, June 11th, at 8 AM at the newly reopened Deli Sandwich Shop at the corner of West Grand and Idaho Street. Our program will include a short report on the trials and tribulations of refurbishing the Deli Sandwich Shop after the fire which closed it several months ago. 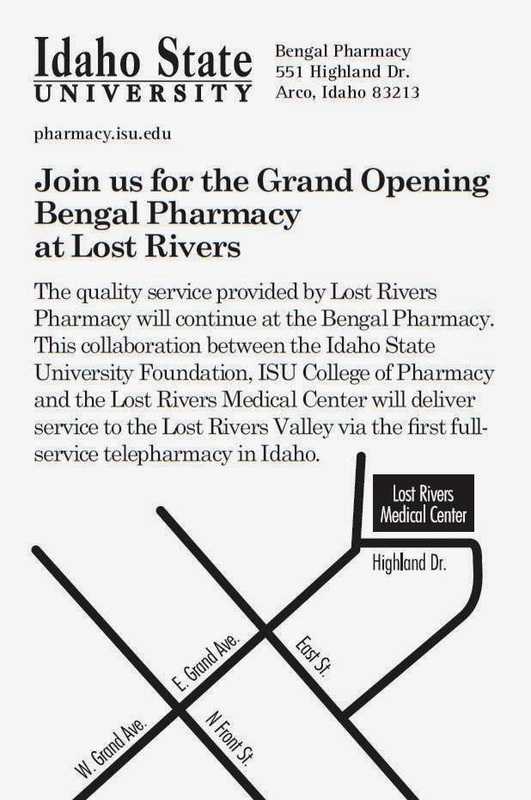 We will also be discussing the Ribbon Cutting Ceremony for the grand opening of the Bengal Pharmacy at Lost Rivers Medical Center on June 20th. Finally, we will finalize details for the 4the of July Luau and review progress toward the expanded Atomic Days activities.